A huge thank you to all customers who enjoyed Invergordon Shore Excursions with me during the 2015 cruise liner season. I had great days with you all and look forward to welcoming more visitors in 2016. The Cromarty Firth Port at Invergordon has been used since the 18th century. Initially by the Royal Navy and in recent years the port has benefited from the oil industry and tourism. It has an excellent track record for handling cruise liners with up to 3,500 passengers, the ships weighing up to 112,000 gross tonnes. The picture above shows the biggest liner called the Crown Princess arriving, the early morning sunrise reflecting off it. They can enter the port even at low tide so schedules can be planned and maintained. Watching these huge liners arrive and then turn themselves around on a six pence never fails to amaze. Invergordon is an excellent location enabling the visiting passengers to enjoy the historic and scenic attractions including Loch Ness, various castles, distilleries and golf courses. Pipe bands and traditional dancers welcome passengers off the ship. Highland Tours Inverness looks forward to welcoming passengers during the 2016 cruise liner season. 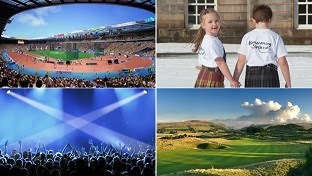 Book your Invergordon Shore Excursions now for 2016, places filling up fast! 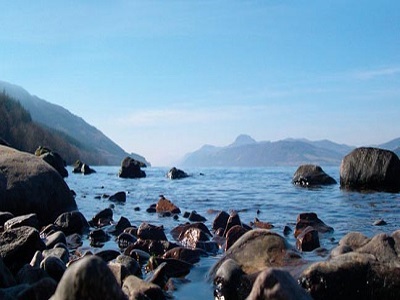 Loch Ness tours are a great option when visiting Inverness and the Scottish Highlands. Loch Ness is one of the main attractions near Inverness, it is a magnificent sight and many folk come ‘Nessie Hunting’ hoping for that exclusive picture! Loch Ness lies on the Great Glen Fault which runs from Inverness to Fort William. Glen means steep sided valley. 36.3 km in length running south west from Inverness. 2.7 km wide at widest point. 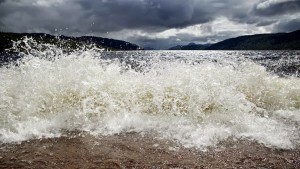 Loch Ness is 15.8 metres above sea level. 56.4 square km surface area – the second largest in Scotland. Loch Ness contains 16.43 million gallons of water. Largest loch by volume in Scotland. It contains more water than all the other lochs in Scotland, England and Wales put together. The deep water is a constant 42 degrees Fahrenheit, 5 degrees Celsius. Core samples have been taken which have reached glacial clays. It is fresh acidic water. Loch Ness never freezes over. It is connected to the sea by the Caledonian Canal and the River Ness. Boats enter and leave Loch Ness through a series of locks. Cherry Island is the only island in Loch Ness, it is in fact a crannog (artificial island) formed in the Iron Age. The Yellow Submarine found at the Loch Ness exhibition center was skippered in the loch by Dan Taylor in 1969. St Columba is supposed to have encountered the monster in 565AD, twice!! The Hydro Electric scheme at Foyers generates power from the force of water coming down a tunnel from Loch Mhor during the day and pumps it back up at night. There is no road from Foyers along the shore to Fort Augustas. The road has an beautiful inland route well worth seeing. 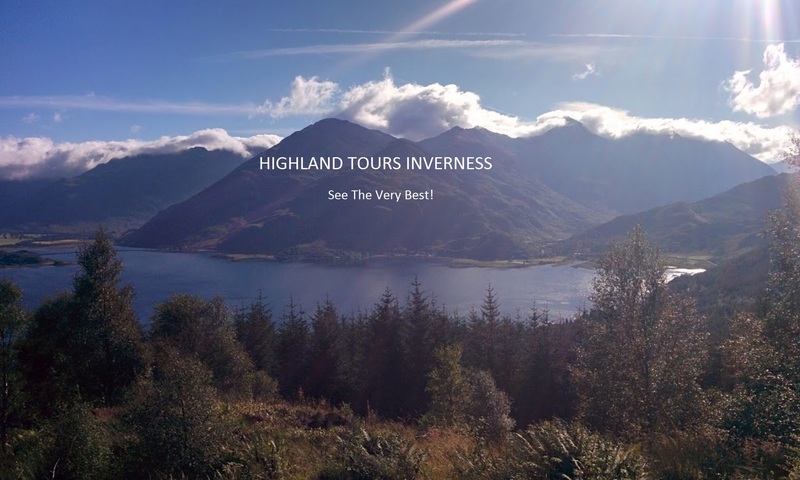 Highland Tours Inverness offer great Loch Ness Tours From Inverness taking you all the way round this magnificent loch, stopping at several scenic and historical locations throughout the journey. Book now and enjoy a spectacular day!